According to data from the Antwerp World Diamond Centre (AWDC), Belgium’s polished-diamond exports increased in January. “Polished exports jumped 29% year on year to $813.4 million and, by volume, rose 21% to 352.1 million carats. The average price grew 6% to $2,310 per carat. Polished imports saw an 8% rise to $955.5 million, while net polished exports — the excess of exports over imports — stood at negative $142 million, compared with negative $249.9 million a year ago. Rough imports climbed 14% to $1.09 billion, while rough exports slid 1% to $1.02 billion. Net rough imports strengthened to $75 million from negative $75.3 million a year before.” reported by Rapaport. 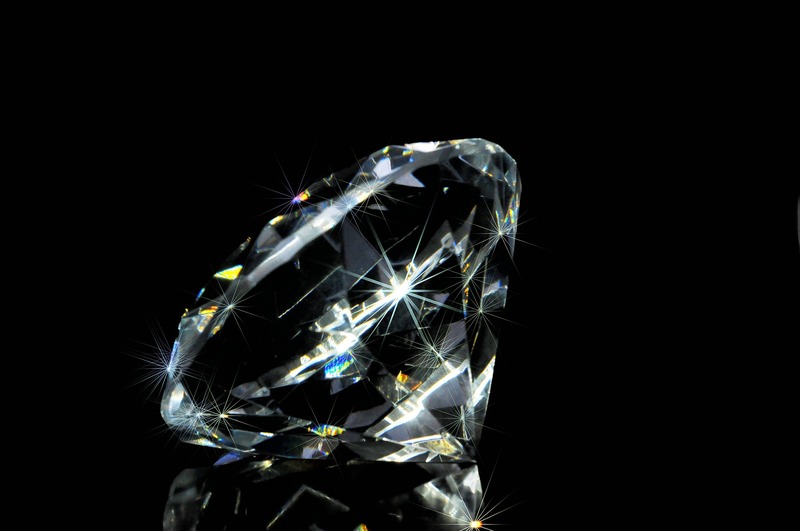 The country’s net diamond account dropped to – $217 million in January from – $174.6 million a year ago.